Globe updates their prepaid tablet bundles with a free mobile WiFi device. Whether it is a well-deserved reward for a hardworking year that was or as a special gift for a loved one, Tattoo, the country’s most reliable mobile broadband, gives you the best prepaid value tablet bundle offers of the season! “As Tattoo’s offers evolve with the needs of our customers, we continue to create different bundles that would satisfy the desire to always be on trend. 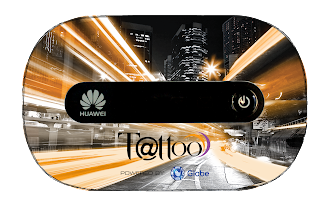 And with the surge of quality and reasonably priced tablets, we saw the opportunity to provide these latest gadgets to our subscribers through some of the best value offers available in the market today” said Globe Vice President for Tattoo Nomadic Broadband Business Dong Ronquillo.